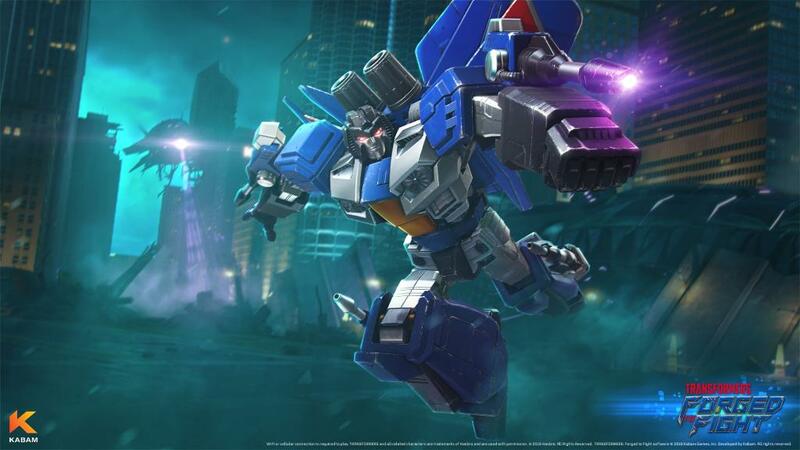 Home » Video Games » Transformers Forged to Fight Turns 1! Transformers Forged to Fight Turns 1! 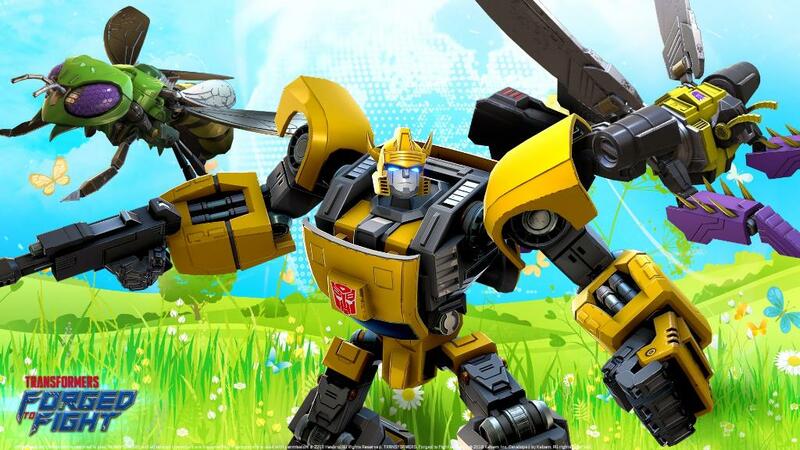 Transformers: Forged to Fight has turned one and it is still going strong! The mobile game has consistently updated with new characters, stories and levels over the course of the year, giving us goodness from both Generations and the Movieverse. 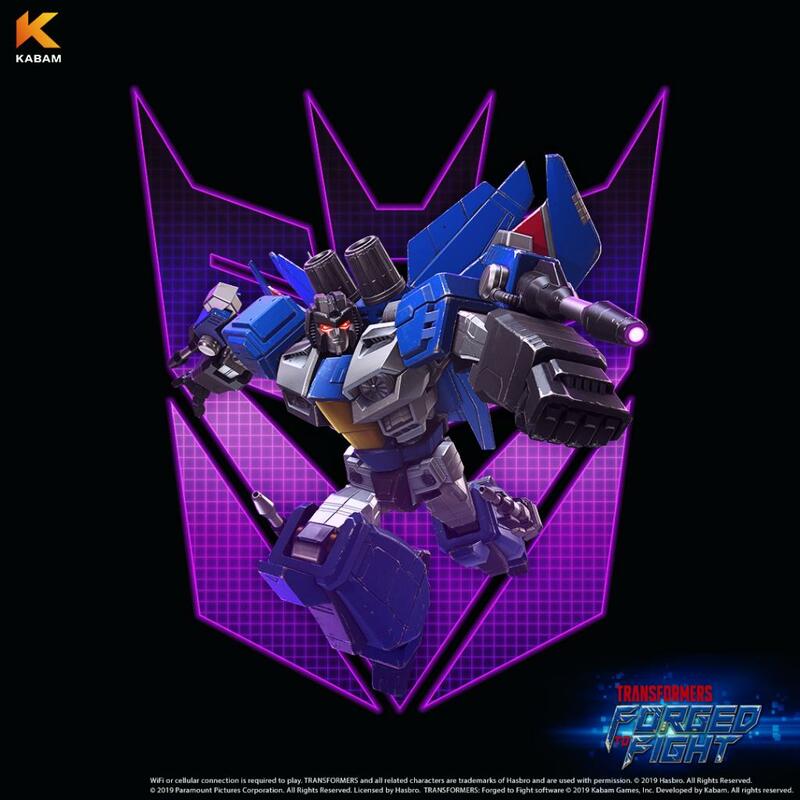 Transformers: Forged to Fight has been played by over 20 million users around the world! Over 31 million hours played! Over 88,000 Alliances have been created! Over 710 million Fights have been completed! If you haven’t already, you can download the game on your mobile device and play for free now! Hit your appstore of choice to get going.